Call Right Surveyors Kempston on 0800 880 6024 or email kempston@propertysurveying.co.uk. 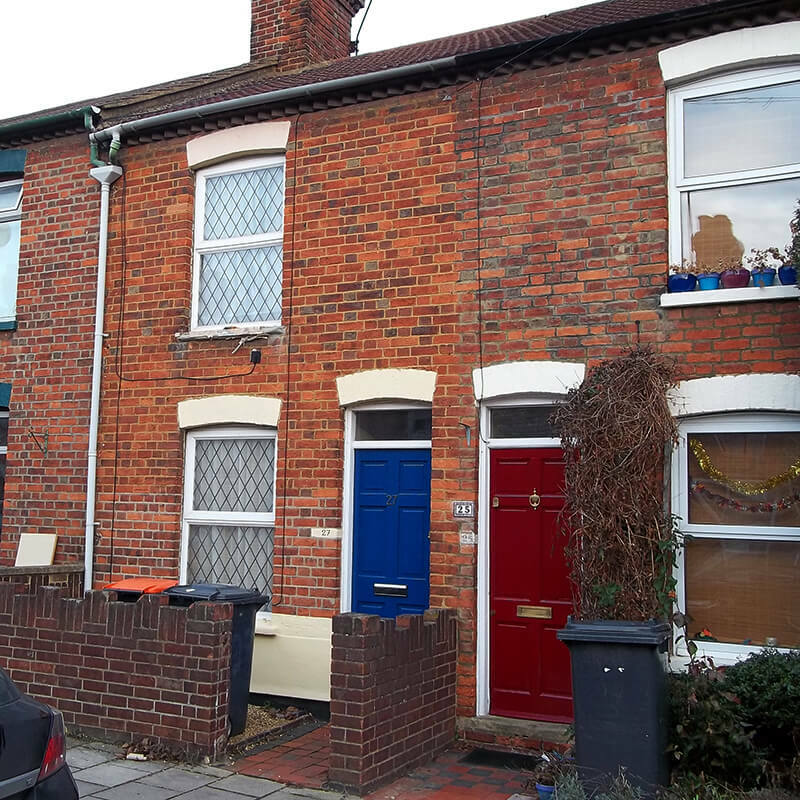 As a chartered surveyor and registered valuer, Right Surveyors Kempston provides RICS HomeBuyer reports for purchasers of property across Kempston. This type of report details the condition and value of what you're buying. "As a result of my in-depth knowledge of Kempston as a valuer, many of my clients knock thousands off the price of their property and all end up with a strong understanding of their new investment." For friendly advice without obligation, please call Right Surveyors Kempston on 0800 880 6024. Right Surveyors Kempston is an RICS regulated firm of chartered building surveyors. It offers pre-purchase surveys and specialist building surveys and valuations for property buyers, sellers and owners. Kempston's All Saint's Church is Norman in origin, and was the main place of worship for the surrounding villages, many of which (e.g. Up End, Bell End and Church End) have since been absorbed into the town of Kempston. Wood End, Box End and Green End are still outlying villages. The King William IV public house is Grade II listed, dating from 1600. We only cover Kempston and Bedfordshire, but our network's fully qualified, RICS regulated chartered surveyors cover the whole of England and Wales. Click the button below to find your nearest practice.